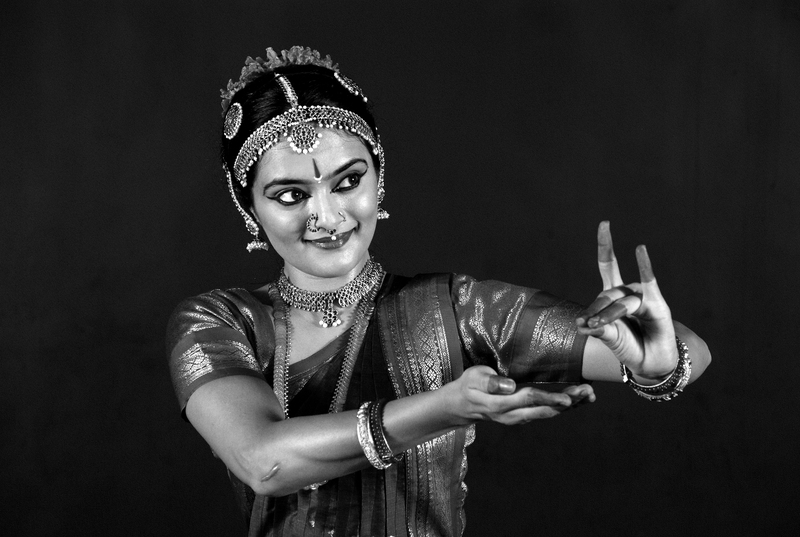 Rasadhwani was established in 1990 at Ahmedabad, India with a mission to promote excellence in the field of Bharatanatyam, one of the renowned Indian Classical Dance forms, with emphasis on fresh dimension in form and content. 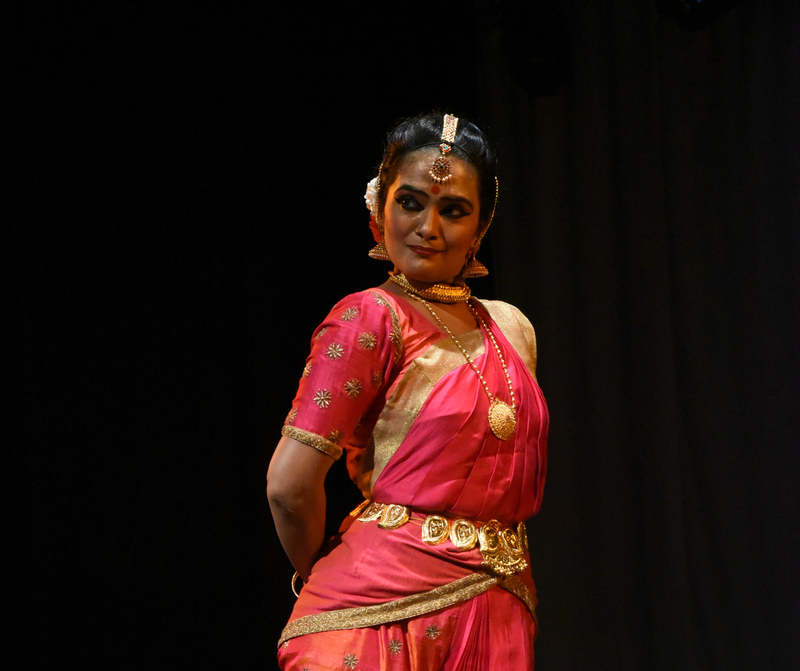 In 1995, Rasadhwani became the first Gujarat dance school to be affiliated to Nalanda Dance Research Centre, Mumbai and so became eligible for imparting their 7-year Diploma course, Kovid. 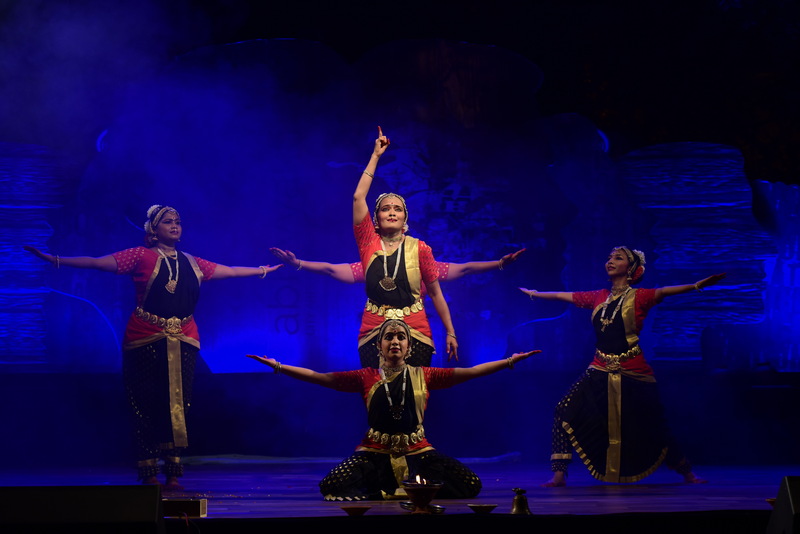 Since July 2009, Rasadhwani is affiliated to IGNOU and is a study center for their Certificate Programme in Performing Arts. The novel ‘Palace of Illusions’, by Chitra Divakaruni tells us ‘the story of Mahabharata as retold by Draupadi with the woman ‘placed in the forefront of action’. The narrative exudes the energy, confidence and strength of womanhood displayed through a self-reliant and self-realized character. This is the key source of inspiration for concept development, choreography and direction of this theatrical dance adaptation.